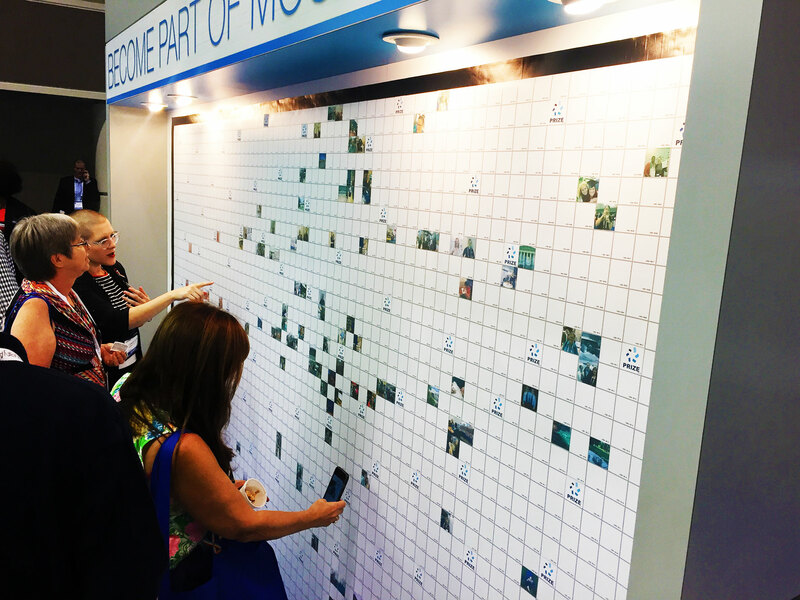 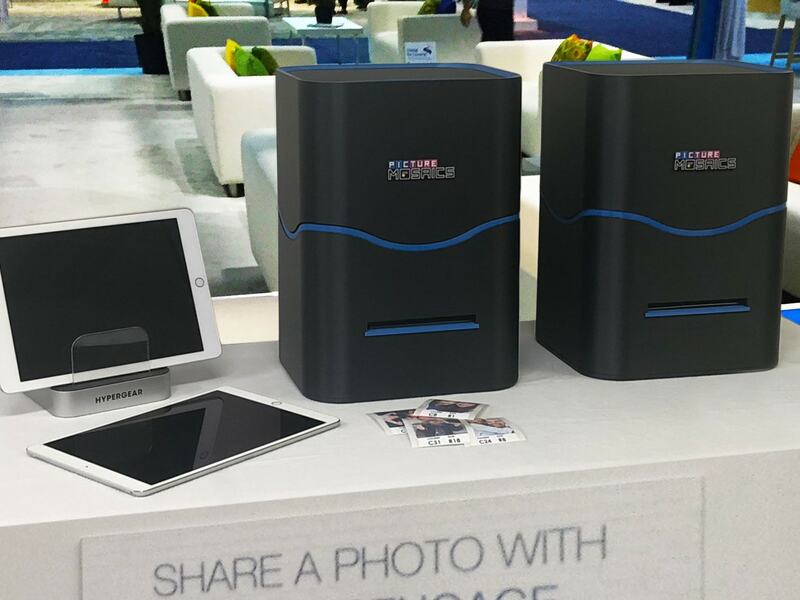 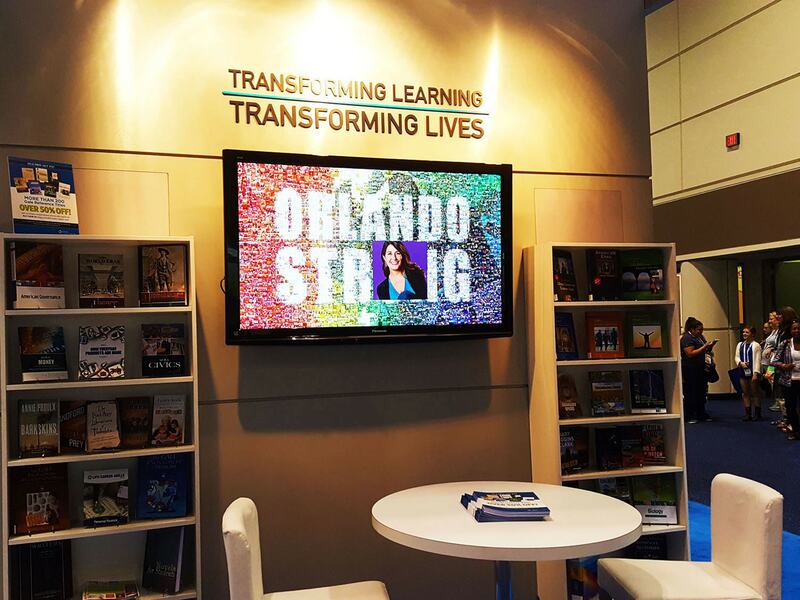 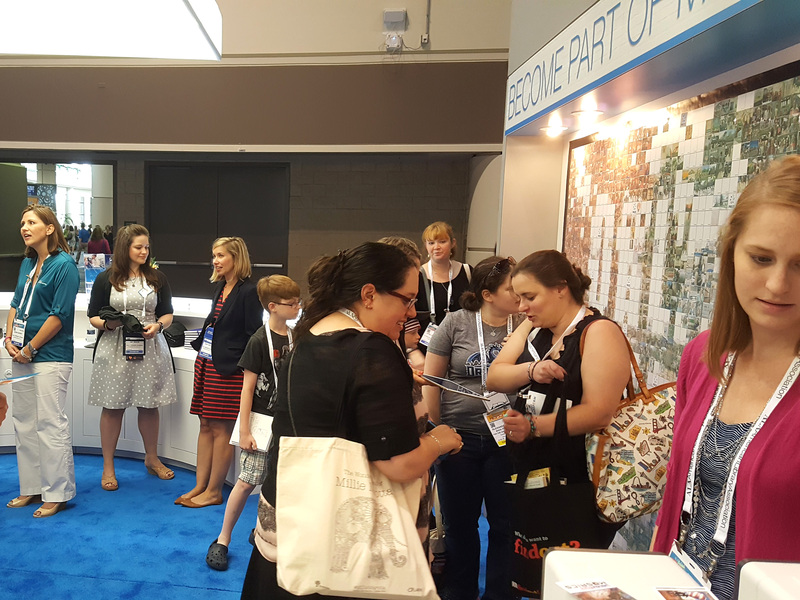 We teamed up with Gale and Cengage Learning to unveil a unique photo-by-photo experience at the 2016 ALA Conference in Orlando. 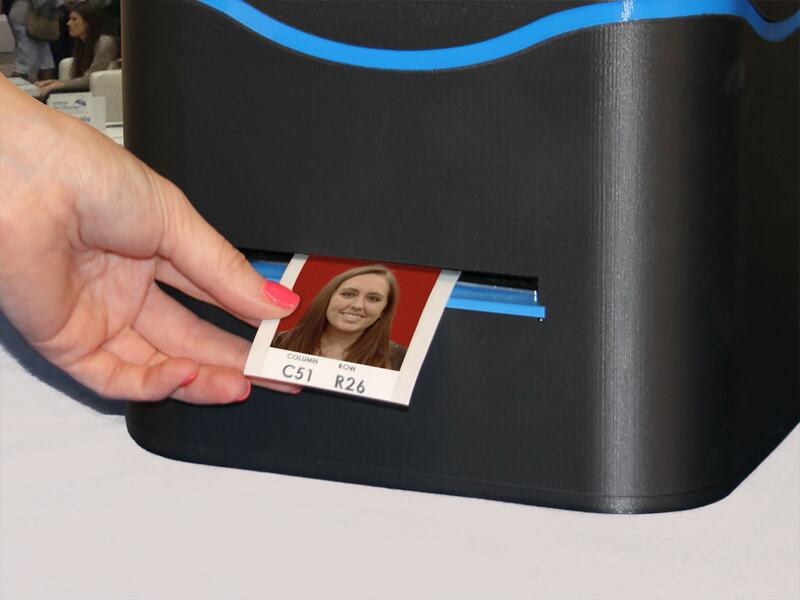 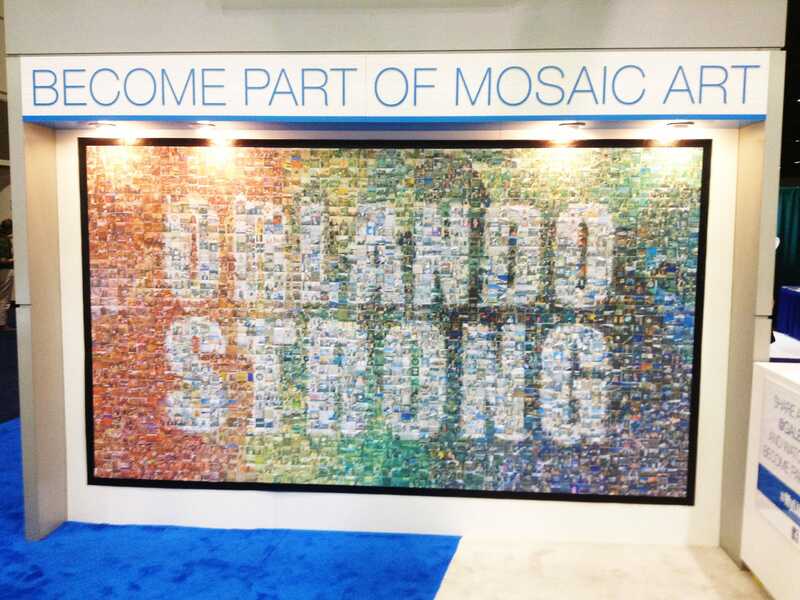 By using our advanced printing and mosaic building solutions, guests were able to have their photos taken and instantly printed. 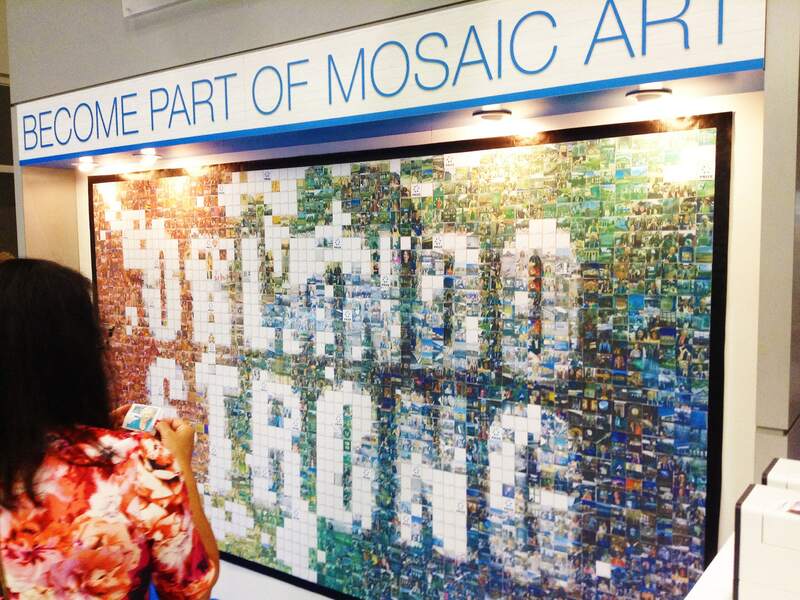 Every guest received their custom printed photo to hand-placed into the mosaic. 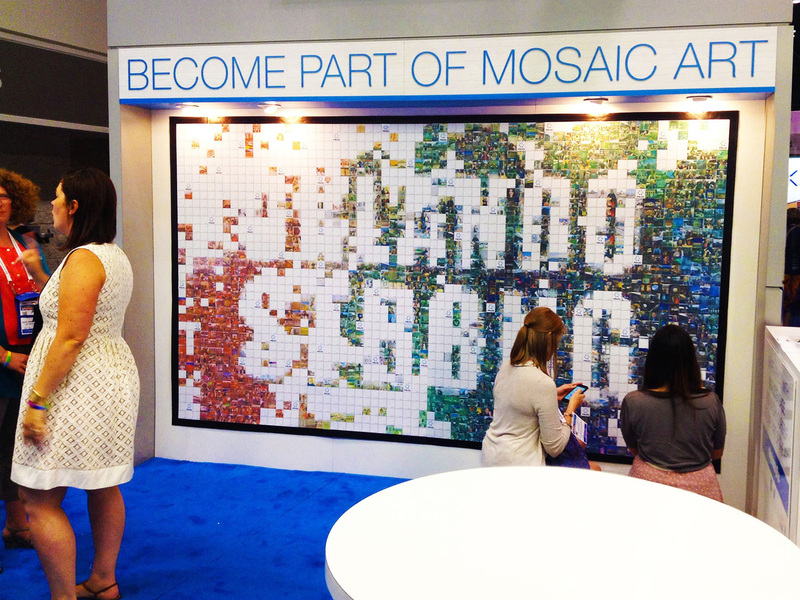 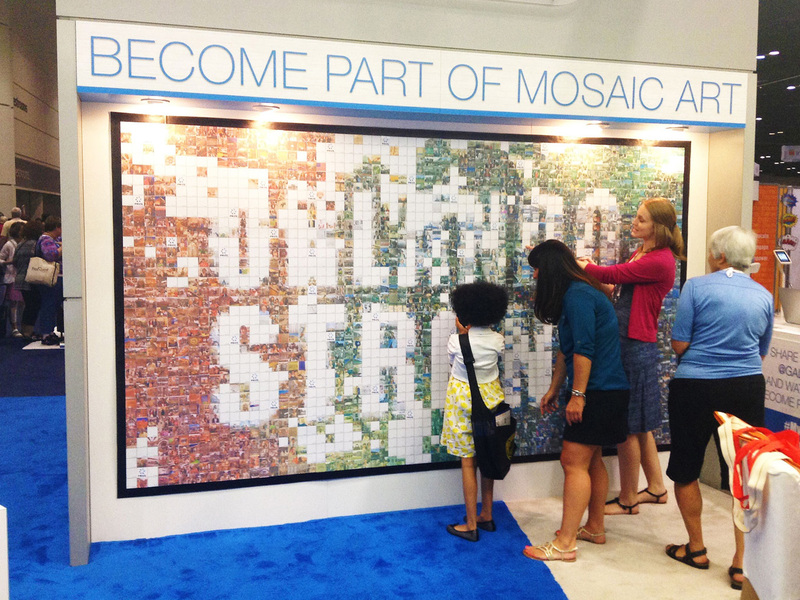 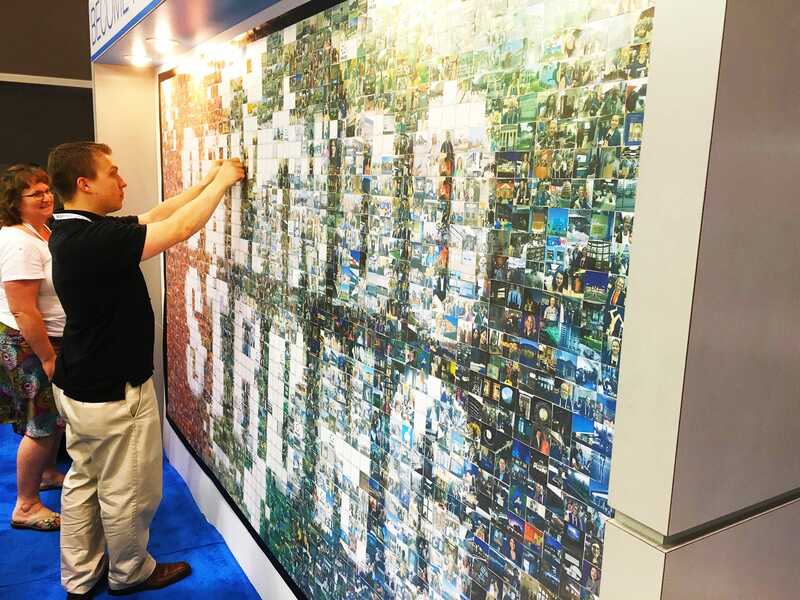 Each new photo created anticipation among visitors as they watched this real-time photo-by-photo mosaic build, one photo at a time. 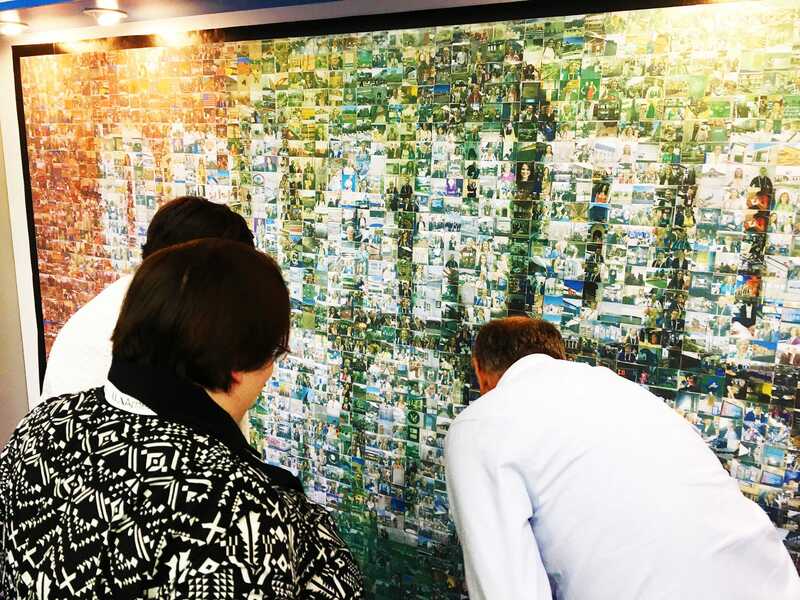 Read more about this real-time photo-by-photo mosaic mural in the Cognotes Conference Highlights!